Audrey is a civil engineering graduate with a broad background of construction means and management practices, including field and office experience for commercial and residential projects. She has over 20 years of professional construction experienced in the roles of: Project Manager, Superintendent, Estimator, Scheduler, Field Engineer, and more. 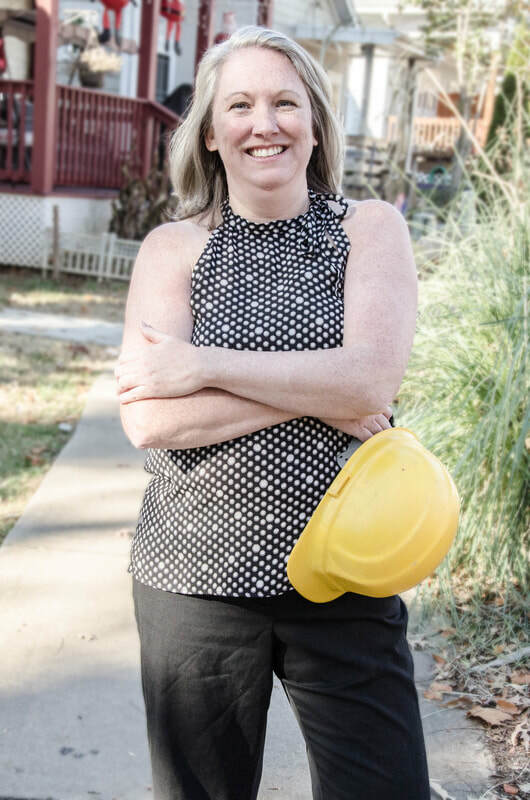 Still wearing many hats, she is proud to be the Vice President at Artisan Construction as well as a wife and mother of three young boys.